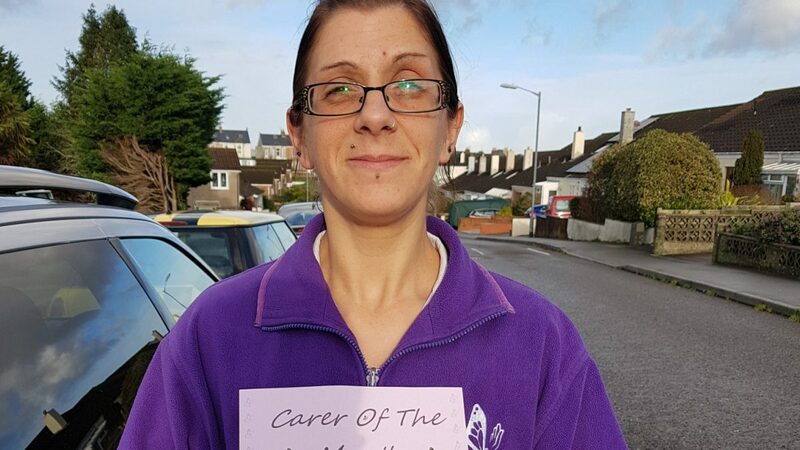 Congratulations to Laura Commerford, our Newton Abbot carer of the month for December. Laura has a very happy personality. Having spoken with clients they have praised Laura for her standard of care and her calming nature, they never feel rushed and she always seems pleased to be doing her job. Keep up the good work Laura.